Personalised cushion. With A Pretty Christmas design. Christmas Gift for a special person or family. 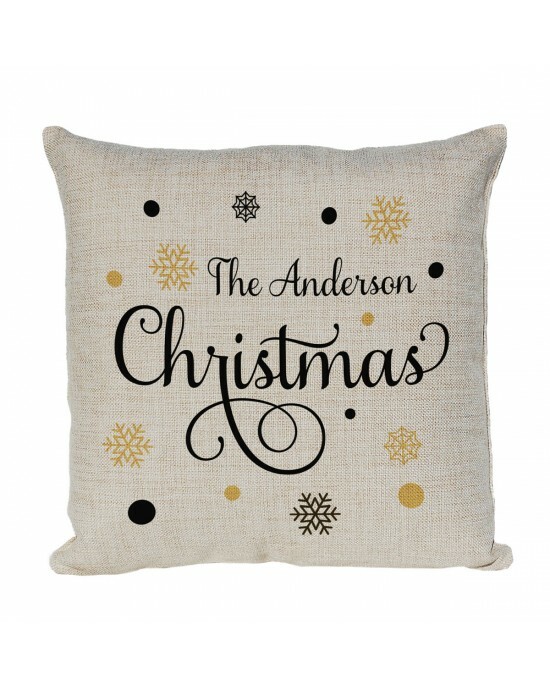 Personalised Cushion makes the Perfect Christmas keepsake, Just add your names. Christmas at the.